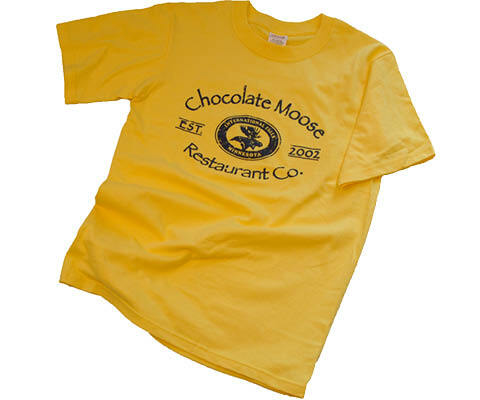 Merchandise for Sale | Chocolate Moose Restaurant Co.
Take a bit of the Chocolate Moose home with you. And we’re not just talking about what’s in your doggy bag. 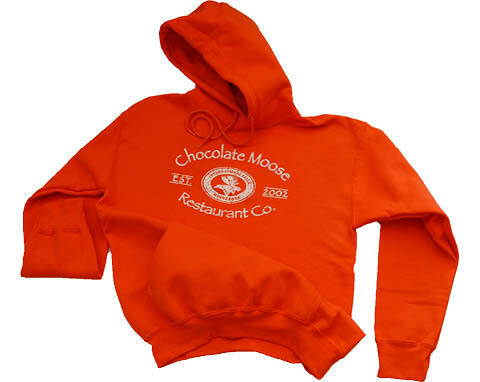 The next time you visit, be sure to check out our great apparel, treats and other merchandise. They make awesome souvenirs and gifts. Interested in picking up a present for you or someone else? 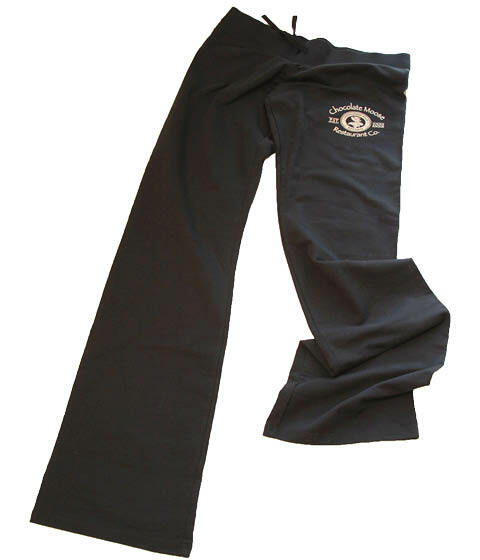 Simply stop by the restaurant to check out our inventory!